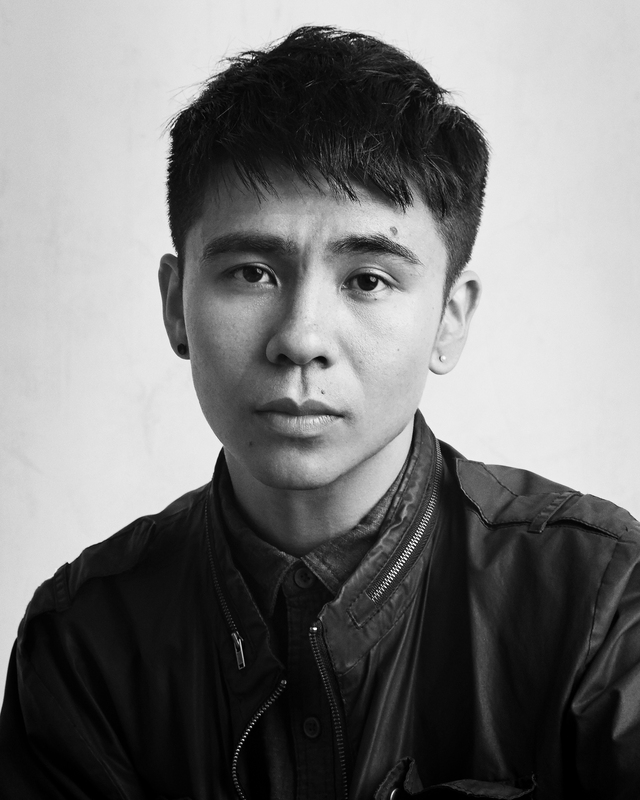 Poet and essayist Ocean Vuong is the author of the best-selling, Night Sky with Exit Wounds, winner of the Whiting Award, finalist for the Kate Tufts Discovery Award, and a New York Times Top 10 Book of 2016. A Ruth Lilly fellow from the Poetry Foundation, his honors include fellowships from the Lannan Foundation, the Civitella Ranieri Foundation, The Elizabeth George Foundation, The Academy of American Poets, and the Pushcart Prize. Vuong's writings have been featured in The Atlantic, The Nation, New Republic, The New Yorker, The New York Times, The Village Voice, and American Poetry Review, which awarded him the Stanley Kunitz Prize for Younger Poets. Selected by Foreign Policy magazine as a 2016 100 Leading Global Thinker, alongside Hillary Clinton, Ban Ki-Moon and Warsan Shire, Ocean was also named by BuzzFeed Books as one of “32 Essential Asian American Writers” and has been profiled on NPR’s “All Things Considered,” PBS NewsHour, Teen Vogue, VICE, The Fantastic Man, and The New Yorker. Born in Saigon, Vietnam, he immigrated to the US at the age of two as a child refugee.